We have a wide gamut of Euro 3 Fuel Pump, which are acknowledged in the markets for high performance and durability. 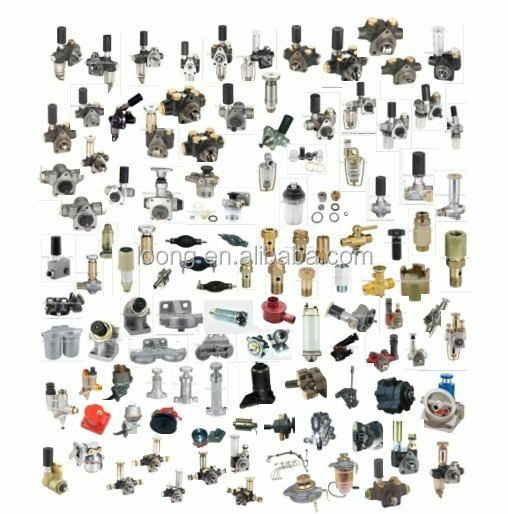 Quality being the topmost priority for us, these pumps are manufactured with superior quality raw material and are tested on all parameters of quality, dimension and functionality. We also customized them according to varied needs of our customers. 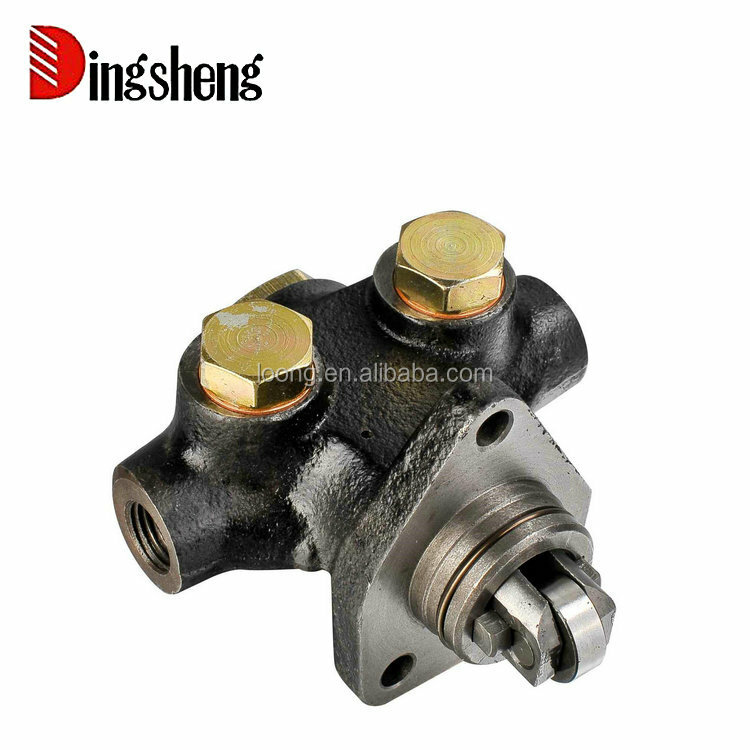 Fuel Feed Pump: to deliver the fuel from the fuel tank to fuel injection pump through the fuel filter. The fuel feed pump is attached to the injection pump and driven by its camshaft. 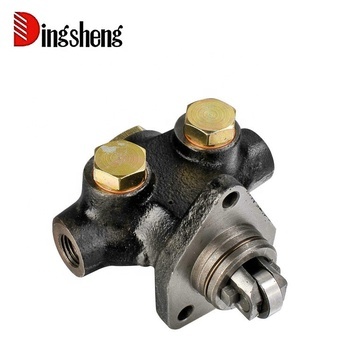 3.Fuel Transfer Pump Working Principle: The main over-current parts are equipped with hollow sandwich and have a pass for steam, heat / hot water, heat-conducting oil and other liquid and pump for conveying heating, insulation and other functions, when the transmission is large viscosity should be used reducer, speed motor or pulley and other transmission mode, reducing pump speed. 2) MOQ is lowest to 10 pieces; you can make a trial order for testing the Quality, Moreover, Sample is available: 7 days after confirmation.